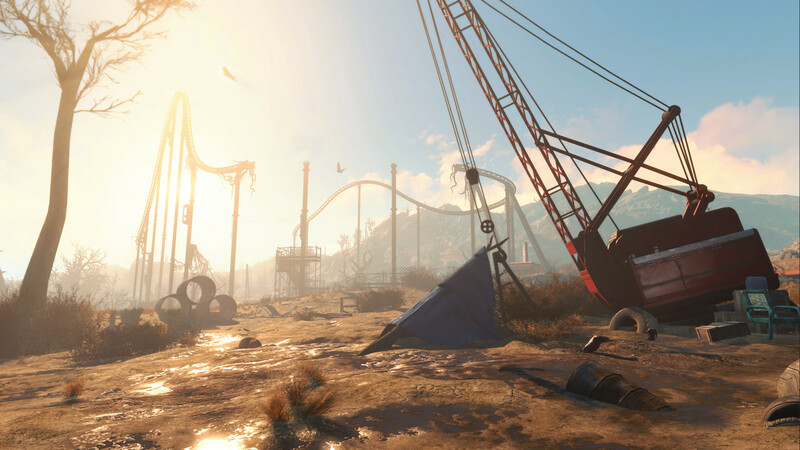 Nuka-World, the final content pack for Fallout 4, will give players the opportunity to lead “lethal gangs of Raiders” in an abandoned amusement park when it drops in August. 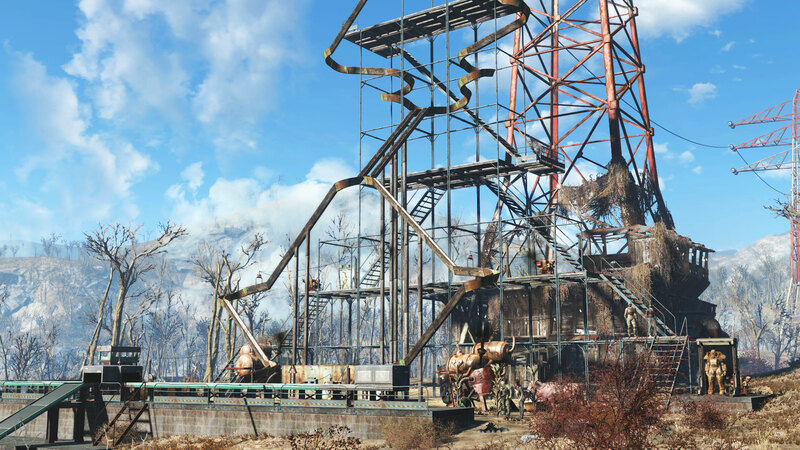 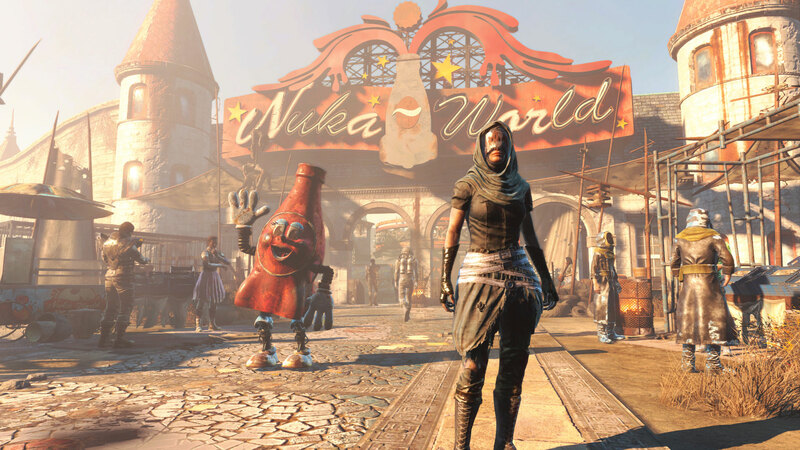 “Take a trip to Nuka-World, a vast amusement park now a lawless city of Raiders. 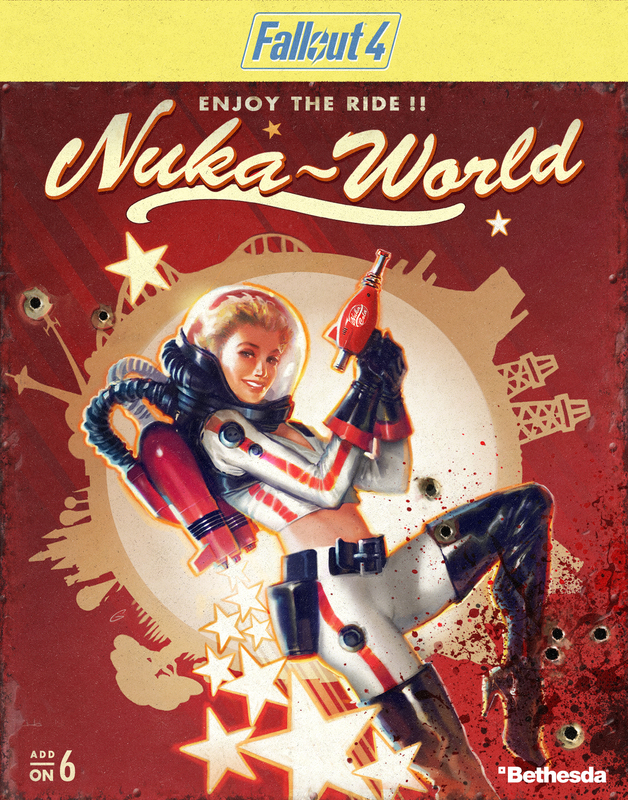 Explore an all-new region with an open wasteland and park zones like Safari Adventure, Dry Rock Gulch, Kiddie Kingdom, and the Galactic Zone. 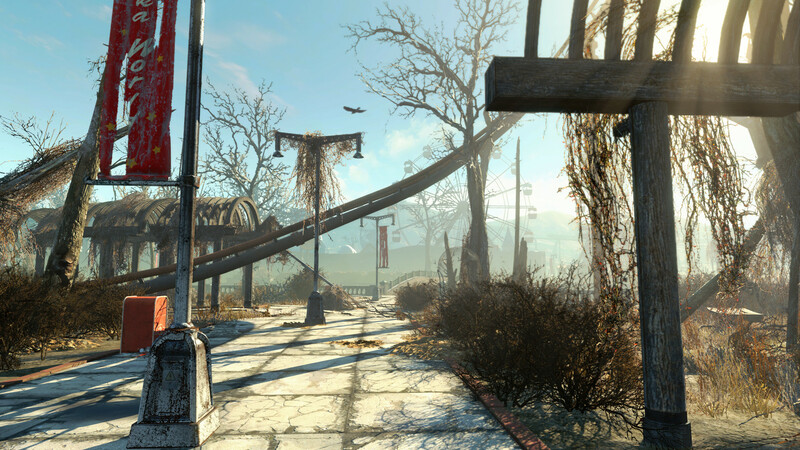 As with previous add-ons, Bethesda will run betas on all platforms before launch. Nuka-World will run non-Season Pass holders $19.99/£19.99 and it is available for pre-purchase. 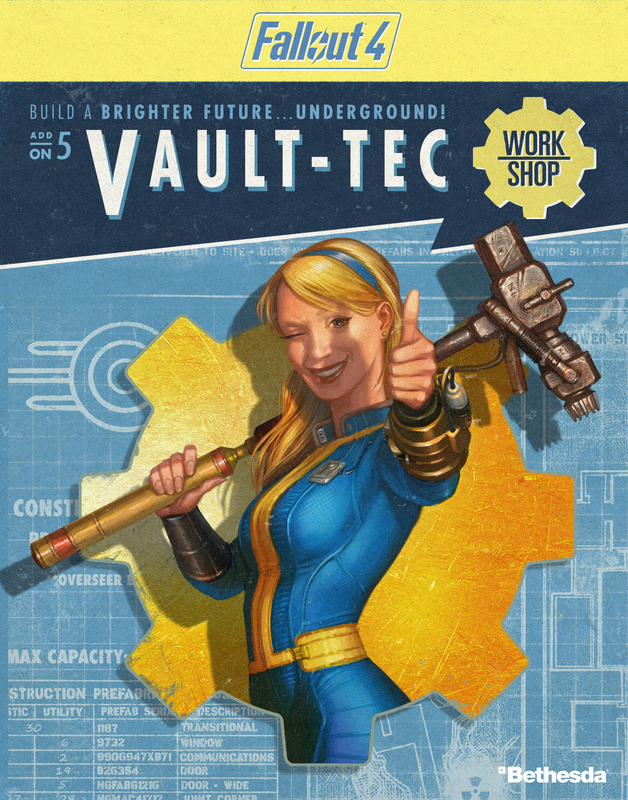 Between now and its August release, Fallout 4 players can enjoy the Contraptions Workshop which is out next week on June 21, and the Vault-tec Workshop in July. 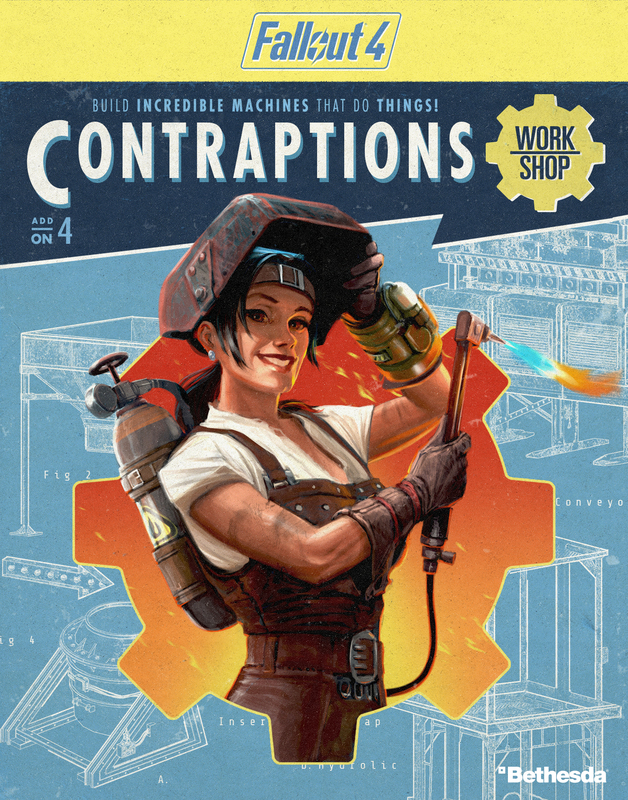 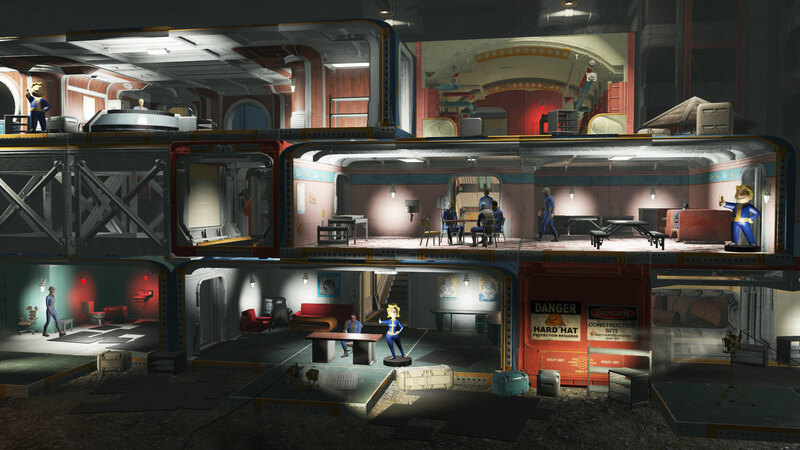 The Contraptions Workshop adds elevators, sorting machines, conveyor belts and more to the game, while the Vault-tec Workshop lets players build their very own Vaults. They will run $4.99/£3.99 a piece for those without a Season Pass. 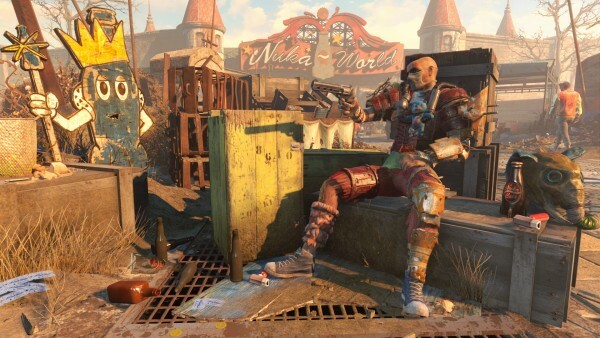 Images for each DLC are posted below.